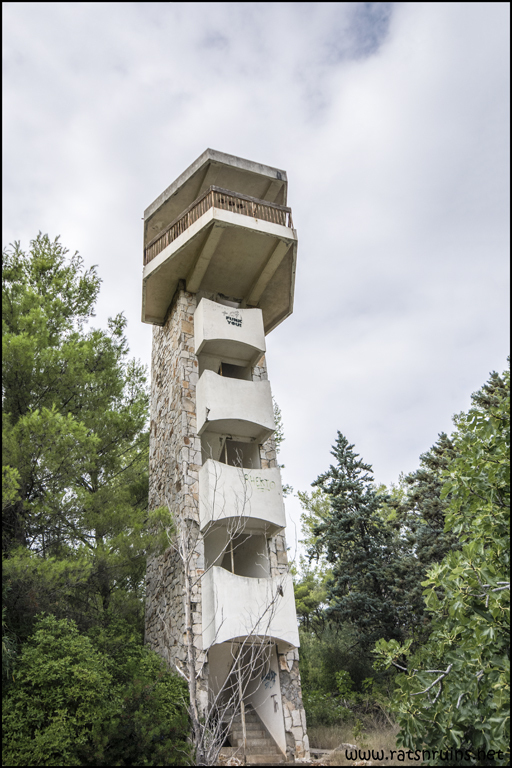 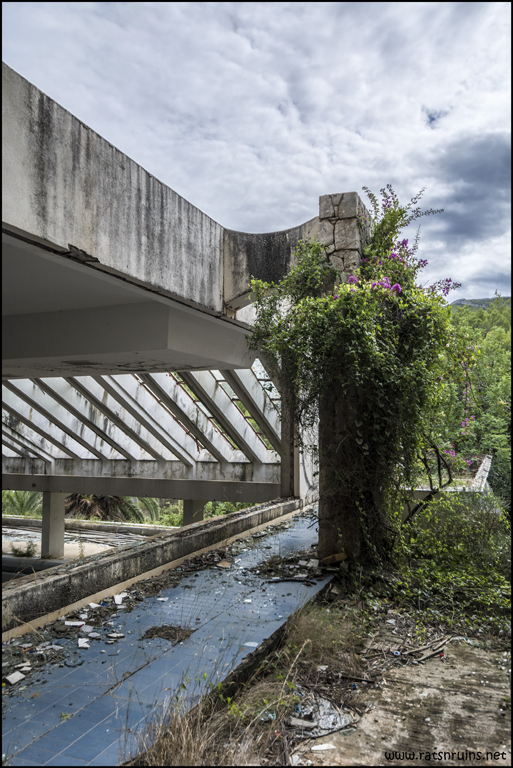 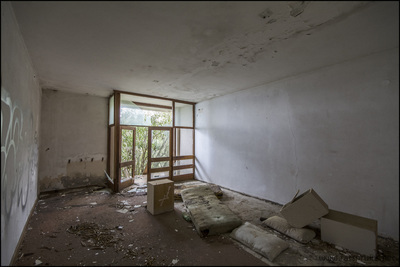 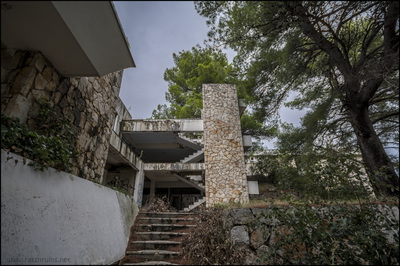 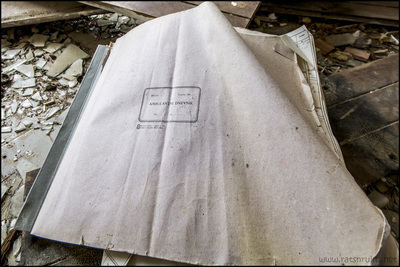 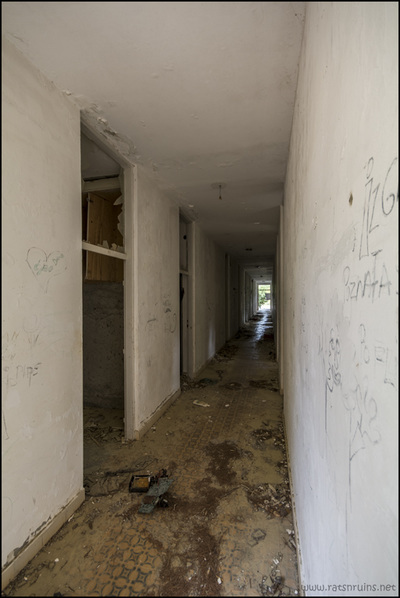 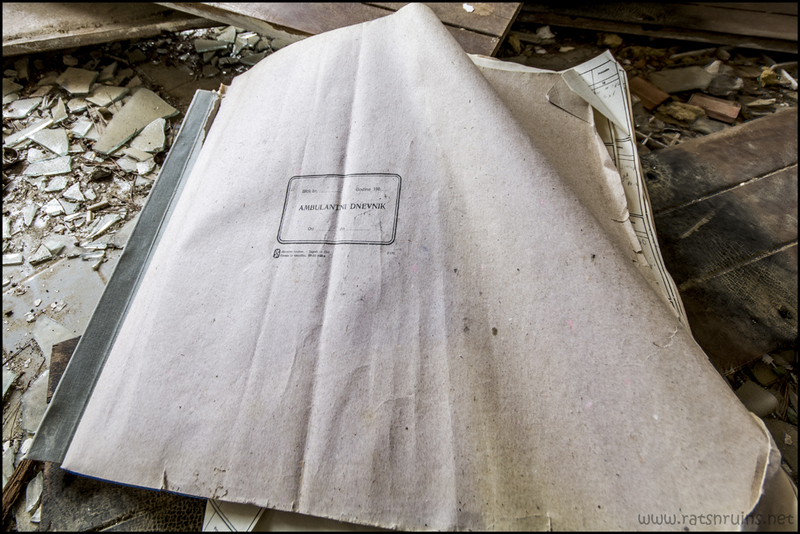 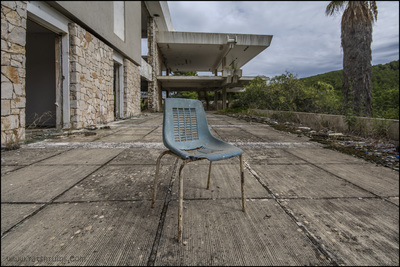 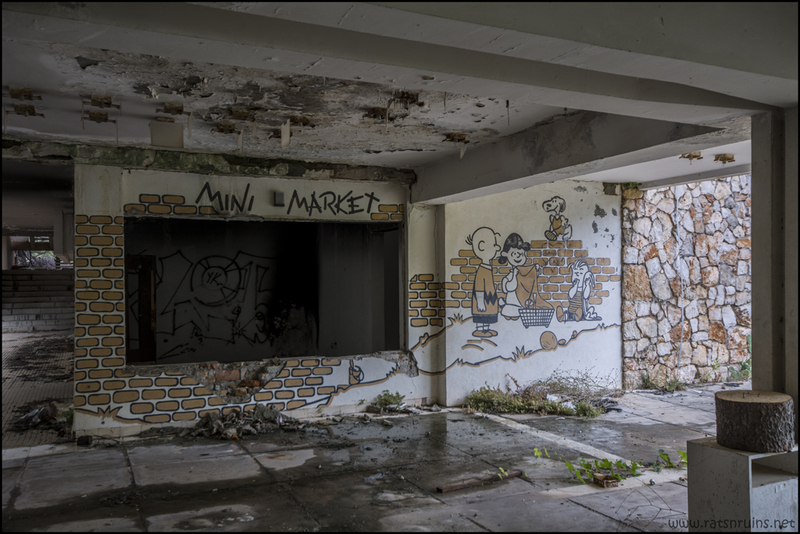 One of the largest buildings on the island of Hvar is the now derelict Beogradsko Odmaraliste, or Belgrade Resort. 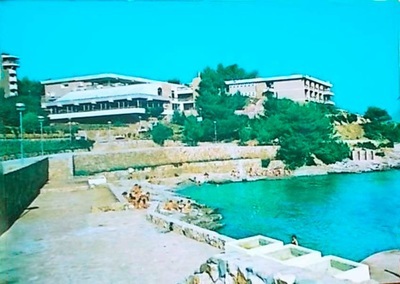 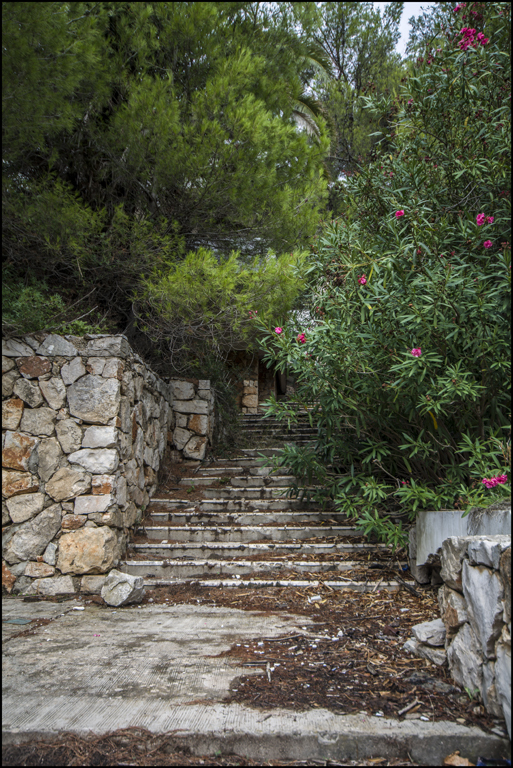 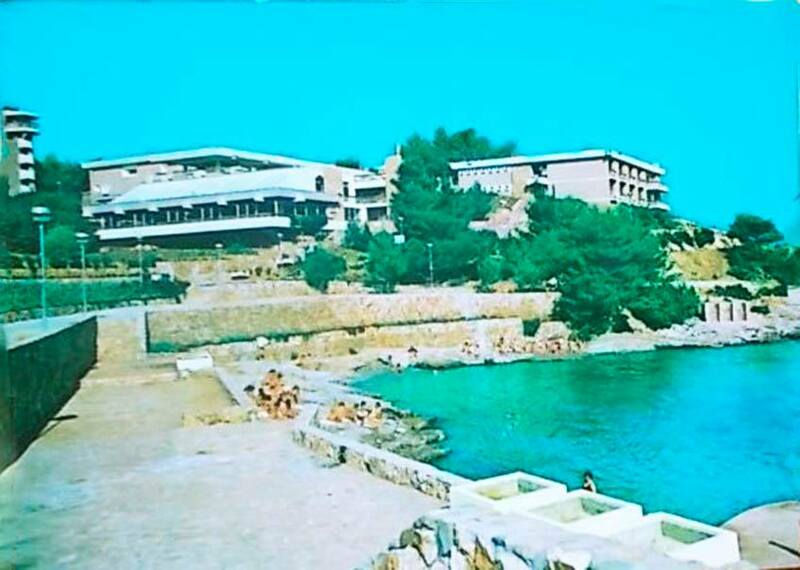 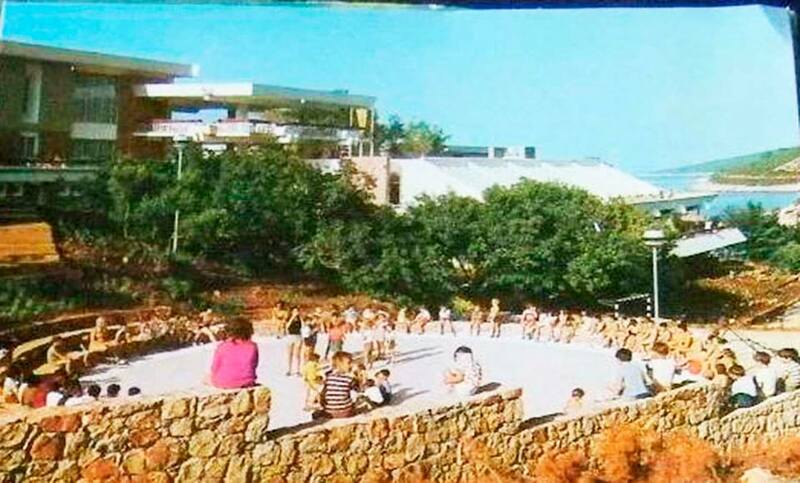 Located in the bay of Zencisce, the resort was once a 400-bed slice of Adriatic heaven, open and full all year round, with many children coming from all over the former Yugoslavia to spend time on Hvar. The resort was actually owned by the city of Belgrade. 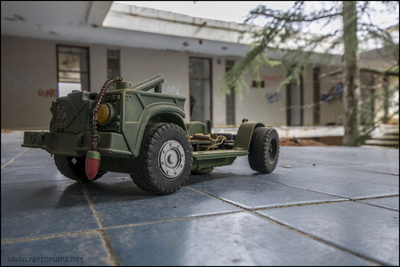 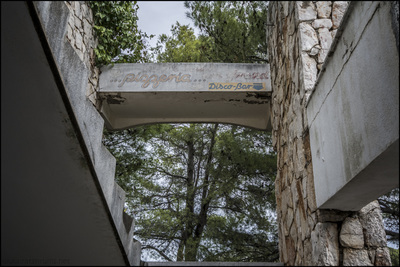 After the events in 1990's the resort fell into disuse, and it was abandoned. 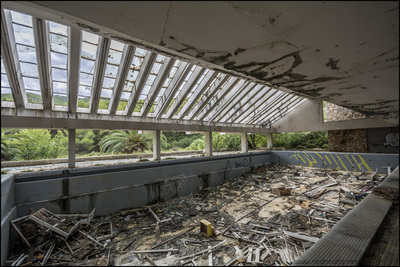 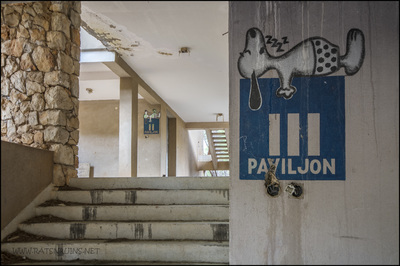 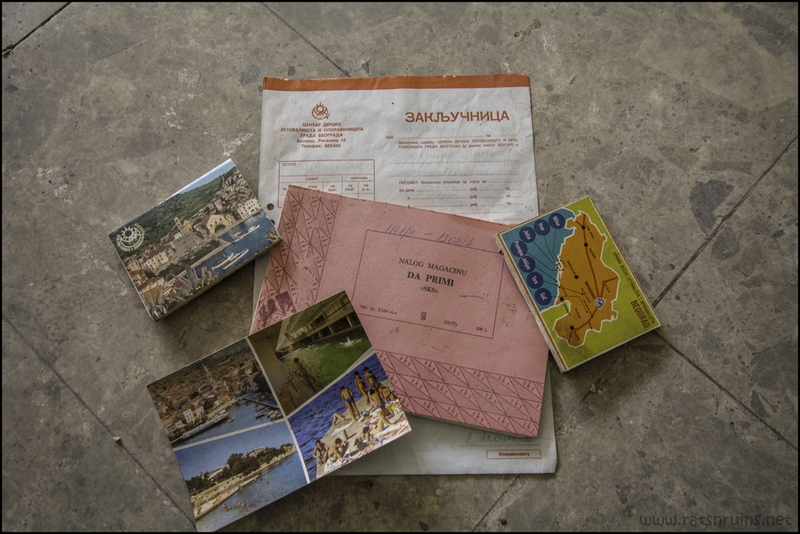 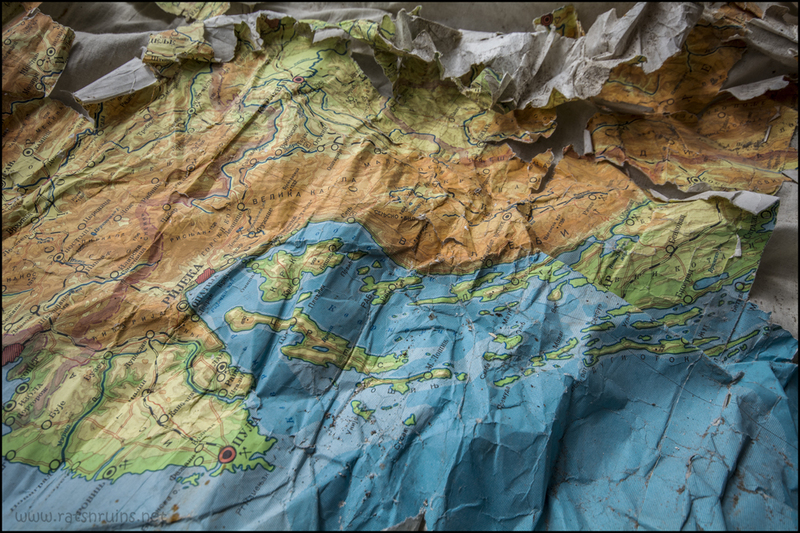 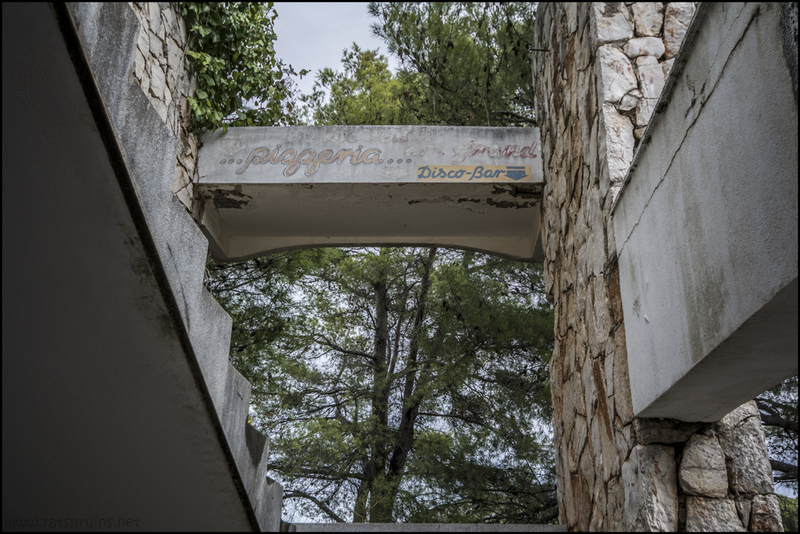 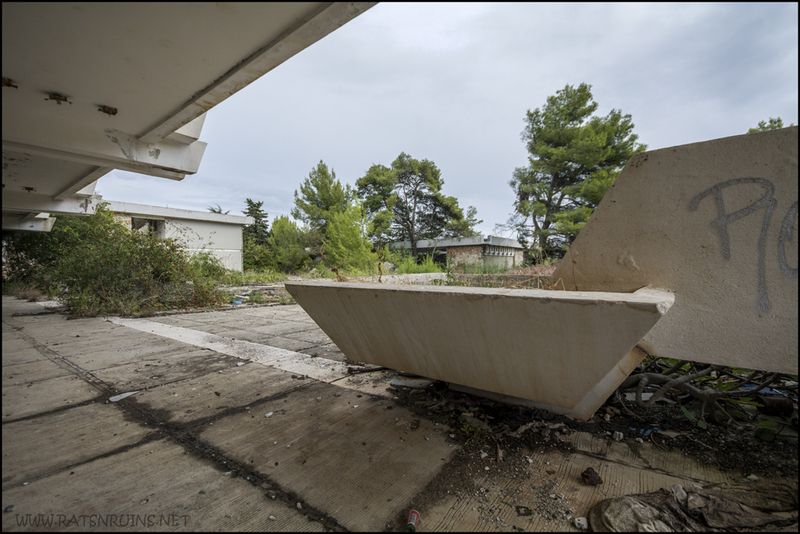 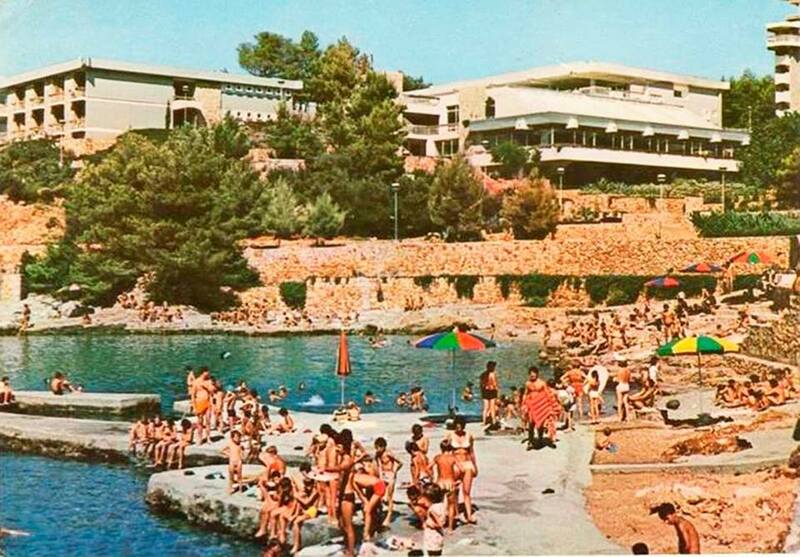 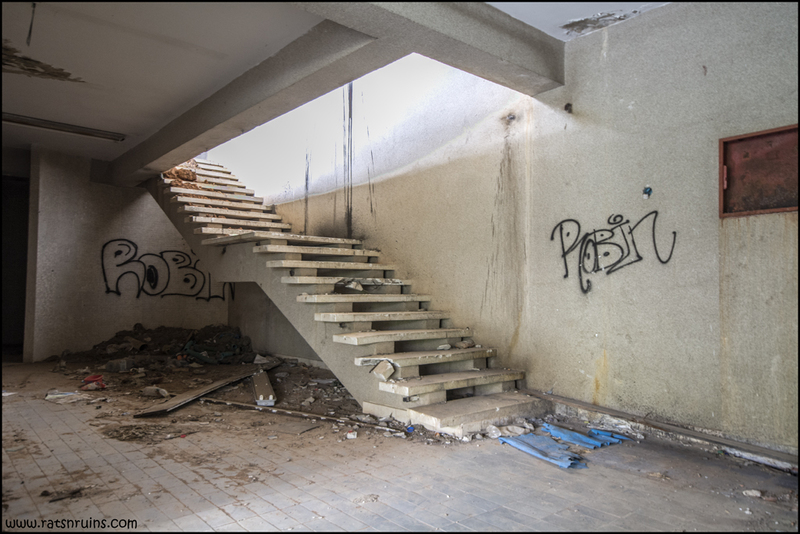 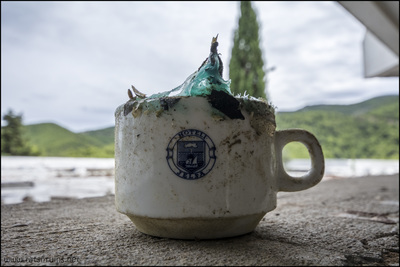 The indoor pool, a huge asset to year-round tourism, is now littered with rubbish thanks to vandals and the building now resembles many other resort estates in Croatia, the only difference being munitions were not the main cause of its current state. In 2004 there was plenty of interest in the property and its surrounding 10,000m2 plot, there was evan a concrete offer of 4.7 million euros from a consortium who planned to build a Hilton hotel on the site. 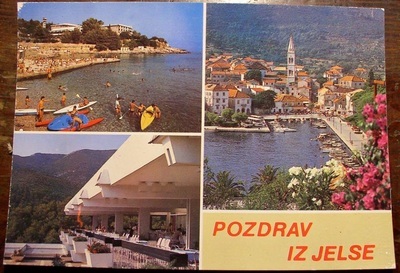 Sadly this deal was never finalised due to suspected 'shady dealings' and 'suspect paperwork'. 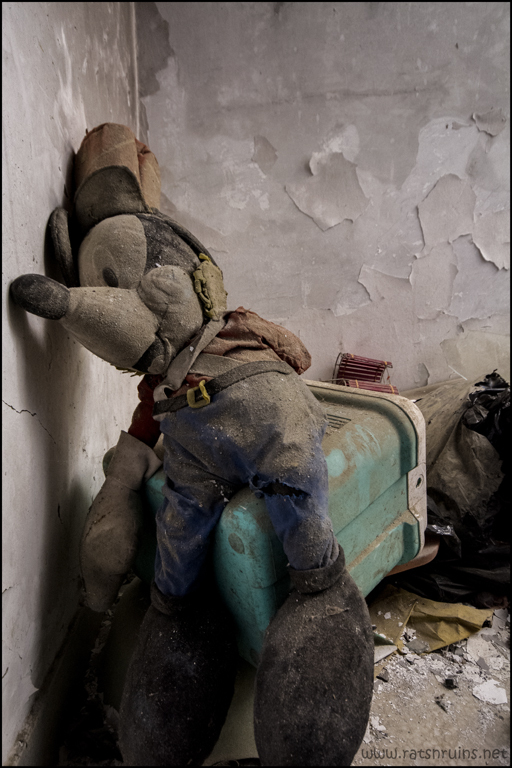 So the decay continues.